There are always people who like to compare Disneyland to Walt Disney World, and vice versa. And while that’s like arguing over which flavor of ice cream is the best, it’s fun to debate. There are a few indisputable facts for both: Walt Disney World is massive. It is roughly 47 times larger in terms of square miles, and holds two more theme parks, dozens of more resort hotels, miniature and professional golf courses, and a much larger Downtown Disney District. But, Disneyland in California is the original, and the only Disney theme park that Walt himself ever stepped foot in. Many people regard that tidbit as irrelevant, however as a lifelong Disney fan and a lover of both resorts, I can unequivocally say that Walt’s footprints do matter. Disneyland holds an unmistakable charm that the much larger Magic Kingdom in Florida just can’t duplicate. But even that is opinion, by definition. Sure it’s a popular one, and one that even the most ardent Disney World fans are often willing to concede. Aside from the above facts, however, most of the debate revolves around opinion, as debates often do. Yes Walt Disney World is visited more, but that has a lot to do with its aforementioned size advantage, as well as its proximity to foreign tourists. But even though Disneyland resort is drastically smaller, it is almost equal to Disney World in number of attractions. That being said, The Disney Project would like to compare all of the mutual attractions between the two locales. 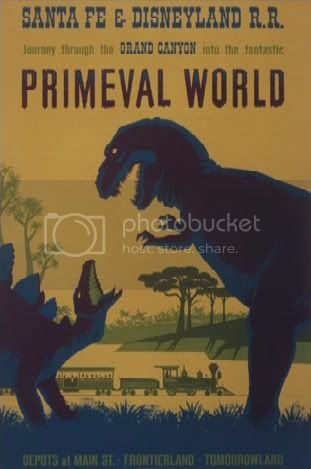 Yes each has their own unique attractions (WDW has the only Spaceship Earth in the world, DL has the only Matterhorn, etc), but this article isn’t about that. Without any further ado, here is TDP’s list comparing the attractions the resorts share. In the case that the rides themselves are virtually identical (i.e. Soarin’), I will evaluate other factors. Some may tie, however. Disclaimer: I grew up going to Disneyland and have been there every year since birth, while I only just started going to Disney World in 2005. But for this article I promise to be as impartial as possible. I’m not a fan of either design (I much prefer the original), however the simple fact that this ride is in its original location in WDW whereas it’s been relocated to the ground in DL gives the nod to Florida. As an adult I don’t ride either version often, but I find the one in WDW louder for some reason. The DL version has also benefited from a relatively recent refurb, which saw both the Fantasyland and Tomorrowland tracks combined. DL’s also has a nicer queue. WDW’s is bigger and better, with more thrills and more scenes. What were they thinking in WDW making the guns stationary? No discernible difference between queues, same show. This one was closer than I thought it’d be. WDW’s is bigger, covers more ground, goes through a hotel, and one train has a Tron skin! However, the Mark VII monorail is much cooler looking both inside and out than the Mark VI. 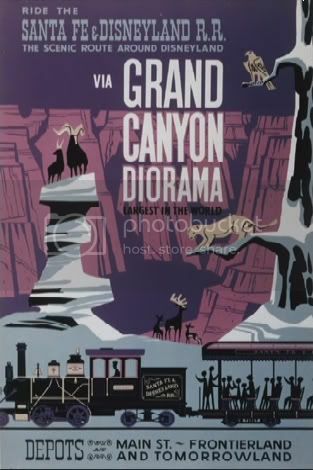 Not only does it have more stops, but it also has the Grand Canyon Diorama as well as The Primeval World. Many people might disagree considering WDW has its own theater just for the nighttime spectacular, but the show itself is better at DL. 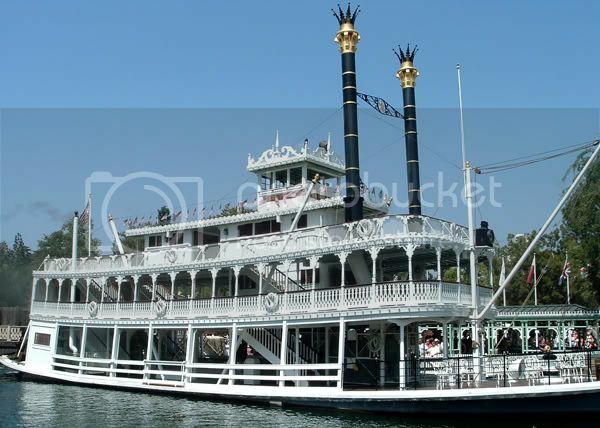 Not to mention during the finale it’s much more magical seeing the characters aboard the Mark Twain Riverboat as opposed to the nameless ship created specifically for the show in WDW. Sigh. This one was tough to admit. DL’s mansion exterior is vastly superior, however WDW’s is superior in pretty much every other way. Not even counting the recent queue upgrades, it also boasts some cool rooms DL’s doesn’t have (stair room, mausoleum), and some nifty hitchhiking ghost effects. Even if/when DL adds the new effects and queuing area, it doesn’t have the space to add those cool extra rooms. Side note: While it’s true that DL gets the Nightmare Before Christmas overlay (which is awesome), I couldn’t use that in this case since WDW doesn’t get it, making it technically not an attraction they share. I’m not a fan of either, personally. But I do find WDW’s more tolerable. Same attraction, but in WDW it’s in the Tree of Life, whereas in DL it’s just in some building. Not even close. Better ride, standalone building with much cooler facade. More or less the same ride, except WDW has that cool part where you go indoors for a bit. Pretty much the same ride. I realize the weather in Florida requires the ride be covered, but when you compare the two visually the one in DL looks way better sans cover. They are nearly identical, but for some reason WDW’s is slightly more enjoyable, and it has FASTPASS! Another one that’s not even close. In fact I have yet to meet someone who has ridden both and prefers WDW’s. DL’s is bigger, longer, and has two drops! I love Sleeping Beauty’s Castle. But WDW’s is bigger, prettier, and has its own restaurant. The tunnel through is also home to some incredible glass mosaics. While the DL version has a great recently re-done walk-through depicting the film Sleeping Beauty, it still can’t compete with WDW’s castle. I can’t include this one because it’s supposed to be closing very soon in WDW. But if you were curious, I would have given the point to WDW, since it has an actual ending. The rides themselves are the same, but I’m giving the nod to DL in this case because its name is more accurate, and the queue is slightly better. The queue in WDW is more aesthetically pleasing, no doubt. But in DL the queue displays portraits and information about heroes in aviation, which is cooler in my opinion. This may be the most “controversial” of my opinions, since DL’s just went through a fairly recent two-year refurb, and WDW only had a 6-month refurb. 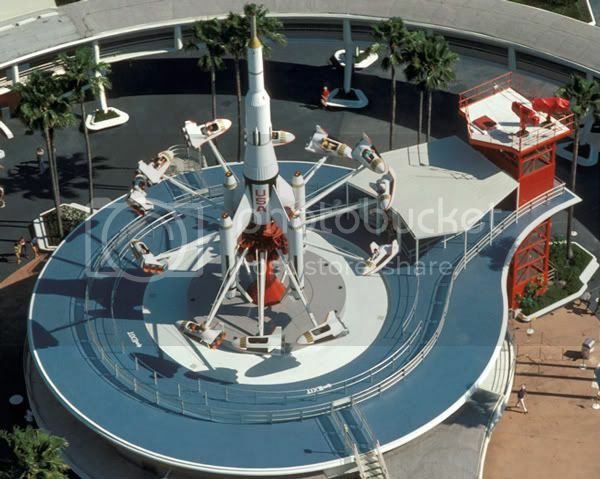 For me I guess I prefer the single row rocket vehicle, and the music in the queue at WDW is outstanding. I could be wrong but it also feels like WDW’s has more drops. Not close. WDW’s is better in pretty much every way. Like Soarin’ Over California, it’s a simulator so the ride itself is the same. But also like Soarin’ Over California, the tipping point goes to the queue. 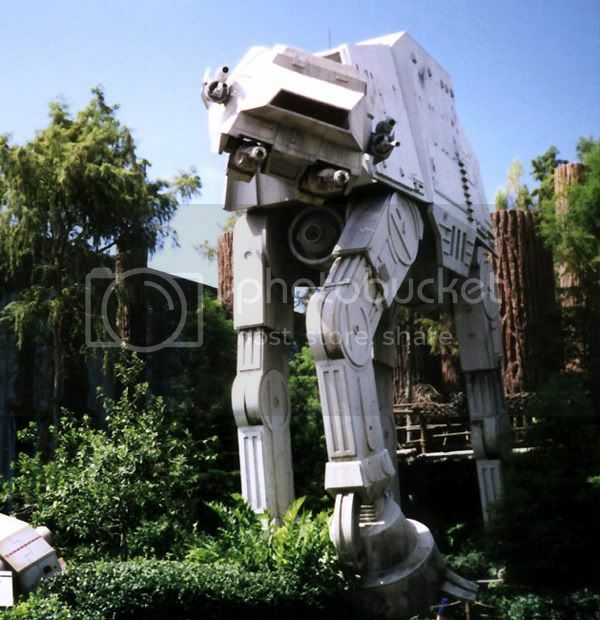 And last time I checked, DL’s Star Tours didn’t have a huge AT-AT standing outside of it! Tarzan is newer, but the Swiss Family Treehouse is a classic. I actually loved Disney’s Tarzan, but the Tarzanization of DL’s treehouse didn’t dramatically improve it. You’re still walking through a treehouse. Because of that, I’ll take the classic over the good newer film. Technically the queue is nicer in DL, but for some reason the ride was slightly better in WDW. So, it’s a wash. Neither should have been built since they both replaced classics! Not the most enjoyable place if you’re older than 5, but with the relatively new Pirate’s Lair addition to DL, it gets the nod over WDW. The ride system is supposed to be more sophisticated in DL, but I have two words for you: Fifth Dimension. 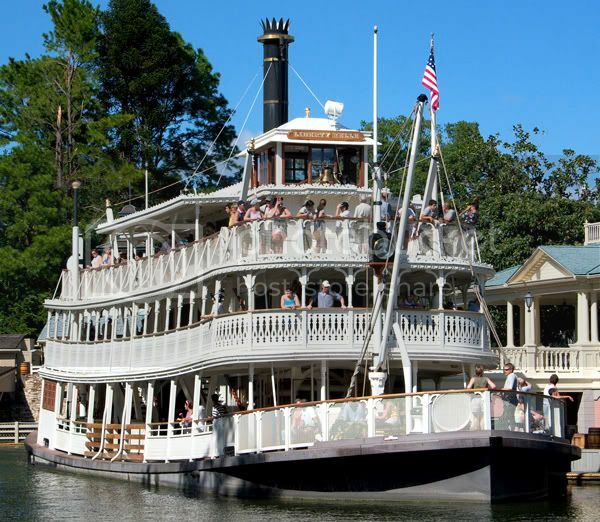 The same ride, but WDW has a better queue and FASTPASS. Like Snow White, I’m also forced to refrain from counting this one since at the time of this post, WDW’s is currently being restored to its original state. For the record, had there not been a fire (which I still swear I didn’t start) that ultimately “sparked” the decision to change the ride back to normal, the nod would have overwhelmingly gone to DL. Tiki Room UNM was one of the few rides in any Disney park that I preferred a root canal over. Two words: Disco Ball. Two more: Buster Poindexter. Nuff said. So, let’s tally up the votes! So Disney World comes out on top. I can’t say that I’m surprised. It was close though! I told you I could be impartial. What do you think? Did I miss any? Was I way off on any? Let me know! Great list 🙂 Now lets just wait until Sept until I can do my comparison as well!